In Disney speak, a "weenie" is something that can be seen from a distance, peaks a guest's interest and pulls them into the park or land. 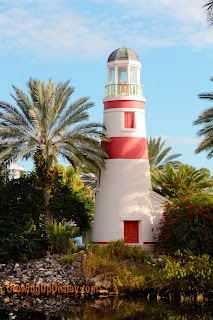 The Walt Disney World Resort is full of great examples of this and I'd like to share a few with you today. 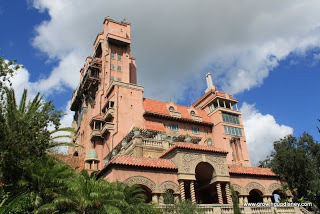 The best and most obvious weenie is Cinderella Castle. I'd say it even draws people all the way from their homes states away and it has real power once you arrive in Central Florida. Hmm, wonder what's in that spoky building in the distance? 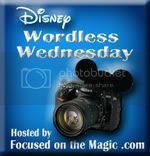 Thanks to Deb for a great theme this week! 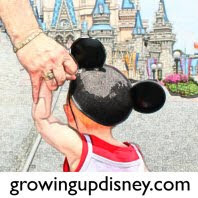 And many thanks to the Growing Up Disney family: today's post includes photos taken by each of us. Wow, that's a lot of pictures. I never realized how many there were. The clouds reflecting in the water on your EE shot are absolutely stunning! My brother took that one a couple of years ago. As you might imagine, he has it framed in his home. 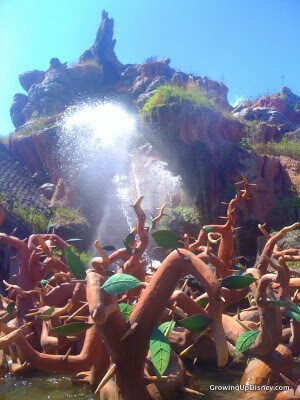 LOVE the splash shot with the water and the briar patch. That mountain and the noise and visual really do draw guests over that way. GREAT photo! So many great shots here! 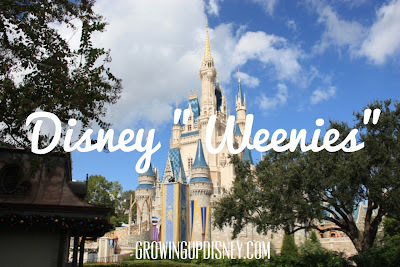 I love that you included Expedition Everest- I think that's a great representation of a weenie. It completely draws you in and beckons you to that area of the park! Absolutely beautiful and magical photos of Disney icons. Thank you for sharing these with all of us. Love the splash shot with the actual splash, all great Disney Weenies! Thanks for sharing! Great pics Amy, I love the old shots. All great shots! Love the new Beast's Castle!! I love that you included so many. 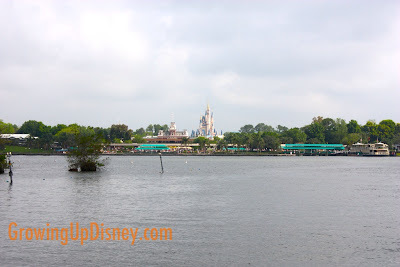 And that shot of Everest with the clouds reflecting in the water is stunning! great pics! I love that you included a DVC weenie! !